No car lasts forever, but you can significantly extend the life of your vehicle simply by taking care of it. This is what’s known as routine, preventative maintenance. By investing a little bit in the upkeep of your vehicle, you can prevent the need for bigger and more costly repair projects. There are different aspects of routine maintenance that are necessary, including tire rotations, wheel alignments and more. The most fundamental part of routine maintenance is the oil change. Regularly changing your oil and oil filter at Meineke #2592 St. Matthews is key for keeping your car working as it is meant to. Why is an oil change from Meineke #2592 necessary? To understand this, you first need to know what engine oil actually does. Engine oil plays a couple of critical roles. First, it transfers heat away from the engine and protects against overheating. Second, engine oil serves as car lube that keeps the engine pieces from rubbing together and causing friction. By regularly changing the oil and filters, you can ensure that your vehicle functions properly for as long a time as possible. 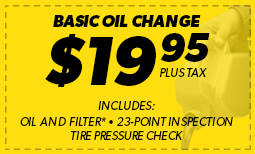 Make an appointment at Meineke #2592 for an oil change if you live near area. A common question we get at Meineke #2592 is the question of how often an oil change is necessary. The short answer is that it just depends. There is no one right answer across the board; it simply depends on the make and model of your vehicle. What we can say without reservation is that it’s much less often than it used to be. Oil and filter technologies have come a long way, so today’s cars can go much greater distances without needing maintenance. 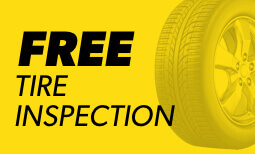 To find out how often you should get your oil changed, consult with your owner’s manual or bring your car to Meineke #2592 3949 Shelbyville Rd for service. 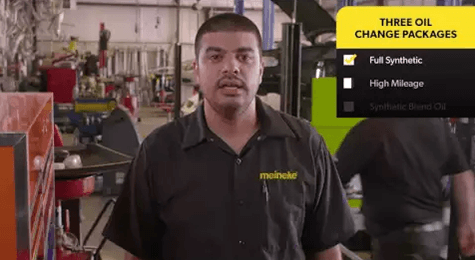 What happens if you skip your regular auto filter change from Meineke #2592? The simple answer is that your vehicle will ultimately fall apart. The engine will eventually overheat and may cause the individual engine components to melt or to become warped. Additionally, the engine parts will create friction without the proper lubrication and will grind down much faster than they might have otherwise. The end result of all of this is that, sooner or later, your engine will simply stop working. You will be faced with the expensive prospect of a full-engine replacement, which is something far more demanding than the simple work of routine oil changes. Though DIY oil changes are possible, they can be difficult and are often better left to professionals. For your oil change and auto filter change needs, come to our center at 3949 Shelbyville Rd—and don’t forget to check the Meineke oil change coupons page beforehand!